Tigo just streamlined the install and servicing possibilities of its PV systems with Tigo SMART, a mobile application that integrates with its online monitoring portal. Using the SMART app, Tigo’s solar installer partners can design, lay out, register, configure, commission and monitor customers’ PV systems from the field. 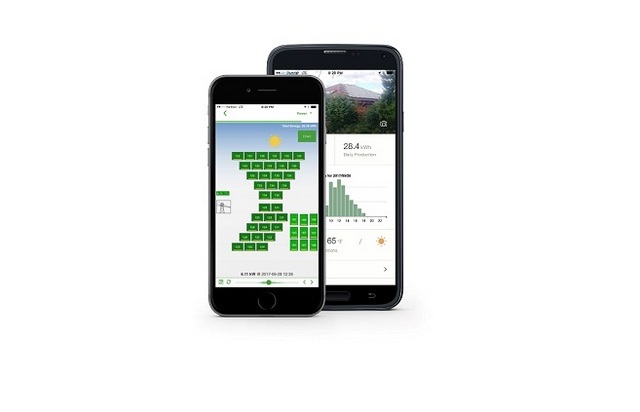 The app provides the PV system owners with insight into energy generation as well as the PV system installers with the ultimate set of asset management features – all at their fingertips from a mobile phone. The new Tigo SMART 3.0 app is downloadable for iOS and Android through Apple’s App Store or Google Play. Notifications will be pushed to existing Tigo app users once the next generation updates are automatically completed. Learn more about the SMART App features on Tigo’s Resource Center. 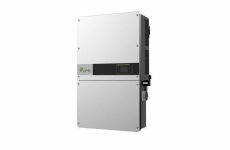 • Intuitive Commissioning – In five minutes, select the solar equipment, design the system, scan the components, and complete end-to-end commission all on the SMART App. • Barcode Scanning – Scan the PV system components’ codes directly into the design with a mobile phone camera. • Bluetooth (BLE) 4.0 Connection – The SMART App automatically detects and communicates with Tigo’s Cloud Connect Advanced (CCA) (the universal datalogger); connects without changing the Mobile phone settings; and eliminates the need to manually switch to Wi-Fi. • Prompted Configuration Steps – The installation time for installers is minimized thanks to the SMART App’s prompted configuration steps during the layout process. • Production Tracking – With the highest granularity and visibility in the market, users monitor the module-level production in real-time, day, week, month, year, and lifetime. • Intelligent Alerts – Review detailed alerts at the touch of a button, and receive recommended correct actions. • Localized Weather Conditions – Daily weather displays help define production errors due to clouds, snow, etc. • Personalized Imagery – Customize a system’s portal with photos of the PV installation.